US POLITICS. With the fate of his health care reform in the hands of the US Supreme Court, president Obama is trying out new strategies to handle opinion on the matter. On Monday, Obama made headlines when he compared a potential Supreme Court overturning of the Affordable Care Act, passed by Congress in 2010, to the kind of “judicial activism” that conservative commentators oppose, CNN reports. He went on to add that he firmly believed the health care law would be upheld and challenged the court not to take an “unprecedented” step of undoing the law. 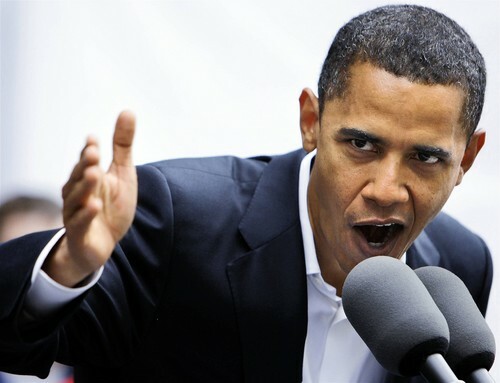 Then, later the same week, Senate Minority Leader Mitch McConnell directly attacked President Barack Obama on Thursday. “The president crossed a dangerous line this week. And anyone who cares about liberty needs to call him out on it,” McConnell said in a speech at the Rotary Club of Lexington, according to prepared remarks read by CNN.